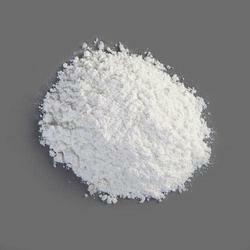 We are offering Sodium Perchlorate AR to our clients. 1. Phosphotungstic acid white grade.